National Facility Solutions training specialists have demonstrated the value of professional facility systems and equipment training videos. This service is now a key component of our building commissioning and retro-commissioning service package. Using a technically complex, but easy to understand scripting, shot and produced by a professional videographer, we provide owners and maintenance staff with a readily accessible and reusable resource for operations and maintenance training. This service is designed to provide the facility owner with as much information as possible, ensuring a thorough and effective transfer of knowledge from manufacturers and installers to building maintenance staff. NFS videography services include the technical script writing and directing of on site audio and video, as well as post production services required to produce the final video. Typical training modules include the building automation system (BAS), fire protection, heating and ventilation (HVAC), electrical, lighting control, plumbing and exhaust systems. 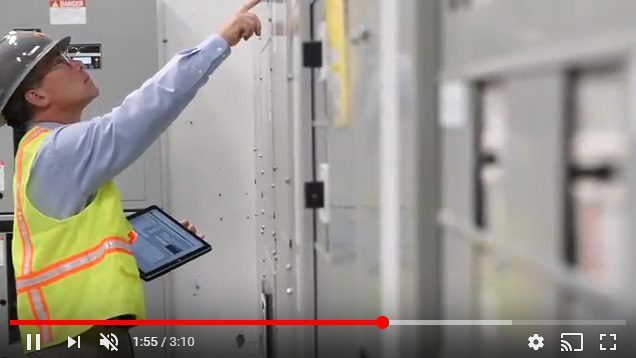 Video training is focused on safety and operation, predictive maintenance activities, annual and quarterly maintenance activities, sequences of operation and the key issues to monitor over the life of a system. Our videography services often include on-site interviews to collect key operational information from experienced and knowledgeable employees. We work with maintenance staff to understand their understanding of existing systems, and then weave that information into training modules for current and future staff. Please contact us if you would like to discuss how the NFS Video Training Services could help you run your facilities more efficiently and effectively.